A mother has marked the poignant anniversary of her young daughter’s death by launching a charity in her name to help other families affected by illness. The mum and sister of a five-year-old, who died from cancer, put on a brave face when they strode down the catwalk to raise money towards a new centre in Aberdeen for families affected by the disease. A Moray mum has spoken frankly about her daughter’s traumatic cancer battle to raise awareness of the realities of the disease. How can it be one month already? One month since she last cuddled us. One month since she last spoke to us. One month she smiled her amazing smile. One month since our hearts shattered to pieces. A Moray five-year-old has died from cancer less than two weeks after her "fairytale wedding" moved people all over the world. A terminally ill five-year-old girl who touched hearts across the globe with her emotional 'wedding' video has sadly died. An internet appeal for a cancer-stricken Moray youngster has skyrocketed after her "wedding" became a global phenomenon. The night before her five-year-old daughter's fairytale "wedding", Gail Paterson was tasked with describing the youngster's battle with cancer in a script to be read on the big day. Hundreds of well-wishers attended the fairytale "wedding" of a north-east youngster whose battle with cancer has touched hearts across the planet. A Moray mum has renewed an appeal to make her daughter's dreams come true, after learning that treatment to combat the five-year-old's cancer can only prolong her life. A Moray youngster, who is fighting a devastating cancer, has been inundated with messages of support from all over the world. 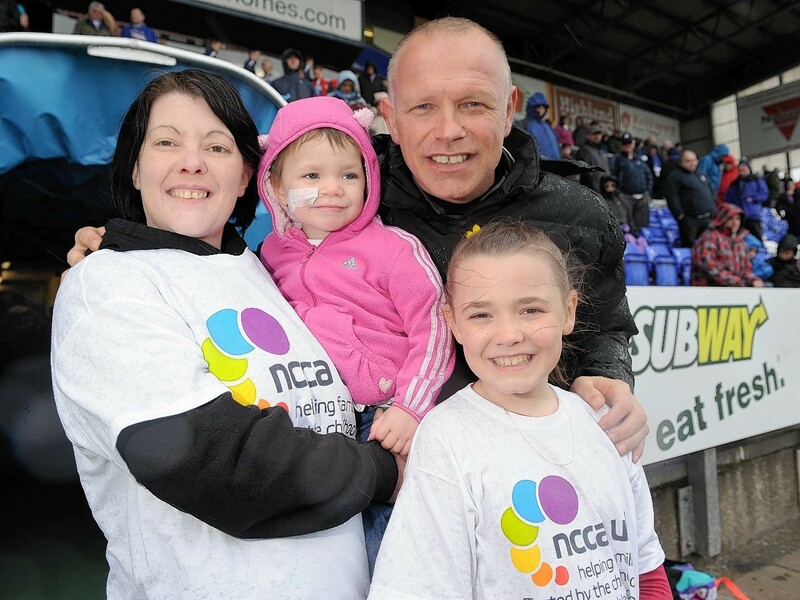 Eileidh has received messages of support from across the globe since it emerged that her cancer has returned. A Moray mum has vowed not to give up hope after her daughter - whose battle against cancer was backed by a £100,000 public appeal - suffered a devastating setback. A Moray mum whose daughter's Christmas was made magical by a trip to Disneyland Paris has rallied support for the charity which arranged the venture. This is the moment a gobsmacked Moray youngster learns that she will be going to Disneyland Paris as a special Christmas treat. A Moray youngster who is battling cancer has travelled the length of the UK as her family searches for ways to prevent the disease returning. A Moray mum whose daughter is battling cancer says she hopes a national campaign aimed at raising awareness of its symptoms will help other families. 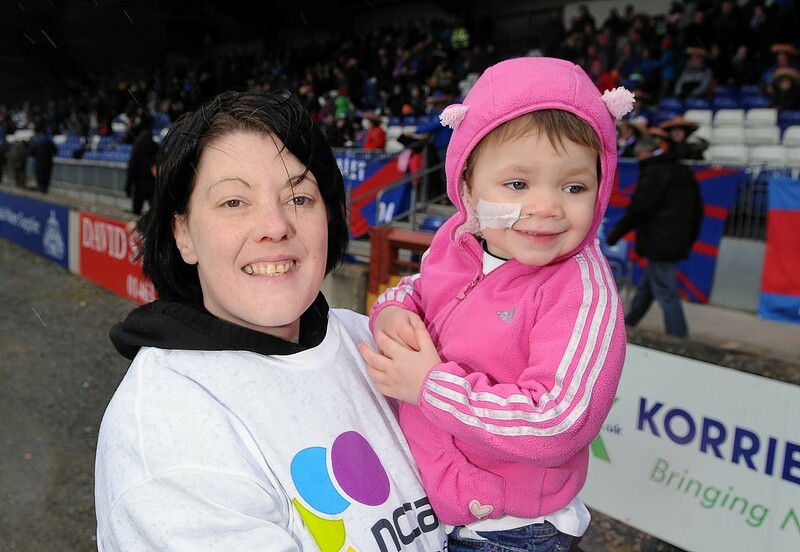 A Moray mum whose daughter is battling cancer has praised her local Highland League football club for helping to highlight how the disease can affect children. A new campaign has been launched to raise funds for a Moray youngster battling cancer for the second time. A Moray youngster enduring her second battle against cancer has had her spirits boosted by a visit from some of her favourite fictional princesses. A Moray youngster whose battle with cancer sparked a huge fundraising campaign is facing a fresh fight against the disease. A Moray four-year-old who overcame a high-risk childhood cancer has been chosen to front a summer charity appeal. A Moray mum is campaigning for local landmarks to be illuminated in gold to raise awareness of childhood cancer. 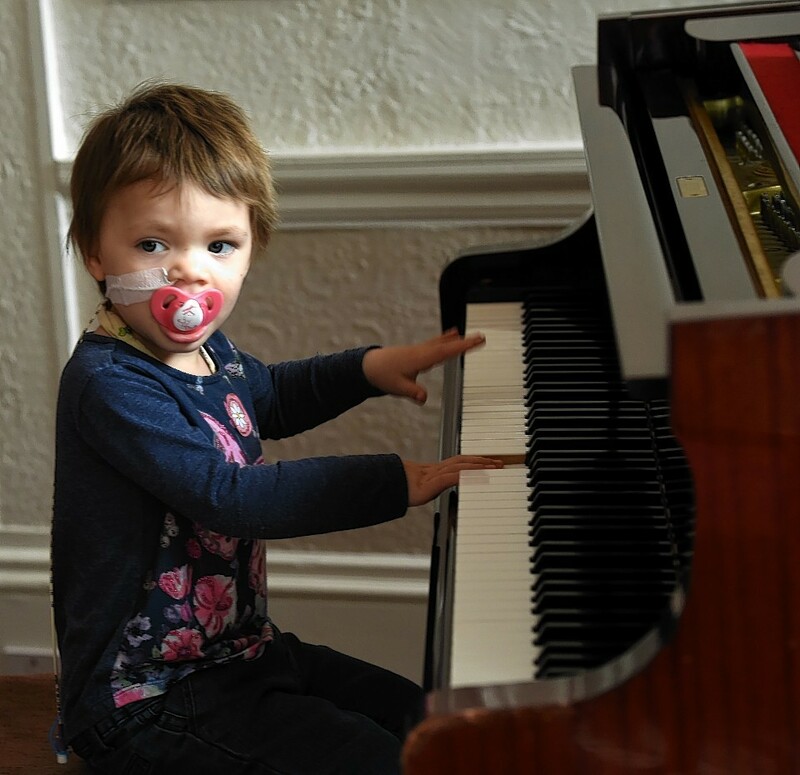 An Australian musician has written and recorded a "heart-wrenching" song about a Moray toddler's battle with cancer. It's only a year since Moray mum Gail Paterson launched what she admitted was an unlikely crusade to amass £100,000 within two months, so her daughter, Eileidh, could receive cancer treatment in America.